At Concept Transporters we do more than just build high quality custom transporters, we are also a custom fabrication shop that has a proven history solving complex engineering problems and fabricating a wide range of custom and production components and equipment. 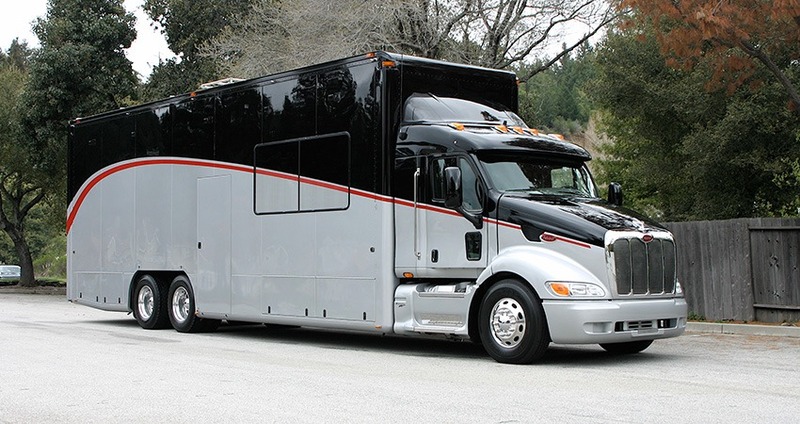 The engineering staff at Concept Transporters uses the latest Solid Works 3D modeling software along with years of experience to assist customers through the conception and design process. The fabrication shop can tackles jobs ranging from simple forming, shearing, machining or welding to full production runs of customer projects.